Replacement AC Evaporator Core for 2007-11 Jeep Wrangler JK All Model. 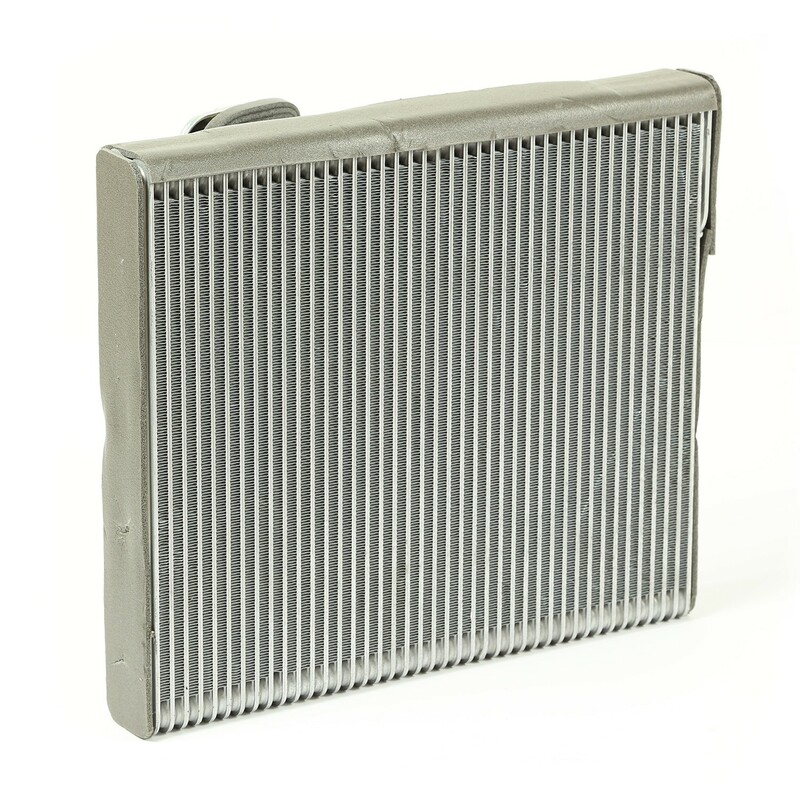 A broken AC evaporator can hamper the performance of your Jeep's air-conditioning system. A key component in an AC system, an evaporator is responsible for the heat transfer that results in cooler air. This AC evaporator core will ensure an efficient heat transfer for improved AC performance.